Welcome to the Medical Displays for Less Resource Center. 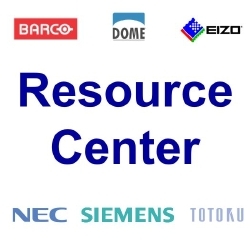 The center is a knowledge base to assist you in understanding and selecting equipment and systems. It may also broaden your scope of product availability to meet a specific need in your plans. Included in the compendium of articles are links to sites ancillary to the primary information shown on the site. These can facilitate ease of access to areas of interest you determine important as you peruse articles listed in the Resource Center. Should you need specific information not found in the Resource Center we strongly encourage you to contact us. We may be able to provide that information which fulfills your immediate need. 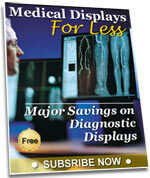 Why Shop at Medical Displays for Less?